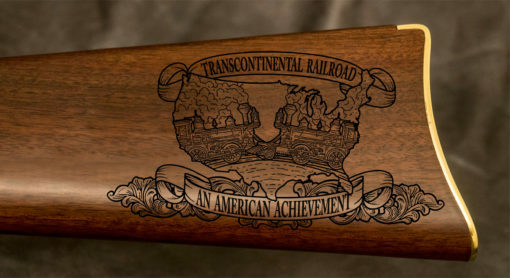 In 1830, the first American steam locomotive was introduced. 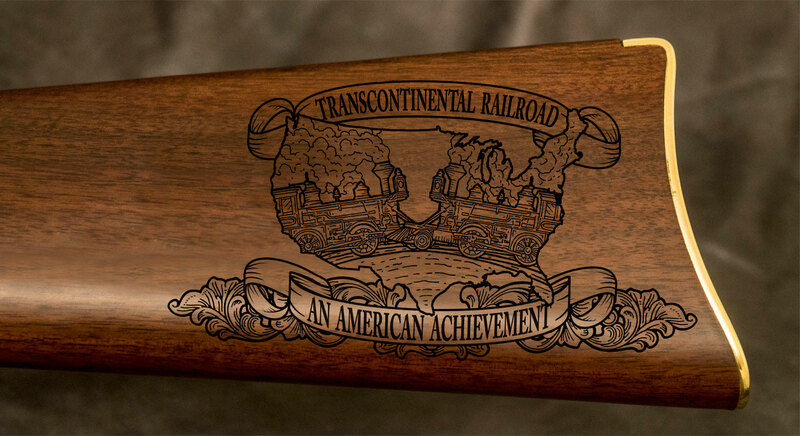 Tracks started to line cities and stretch across the United States. 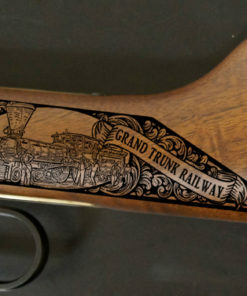 The East was then connected to the West in 1869 when the last spike was driven in. 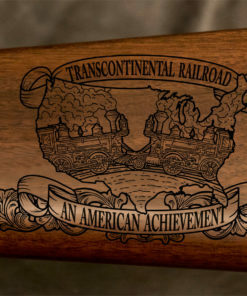 This achievement would go to shape our future as a nation and the Iron Horse made it possible. 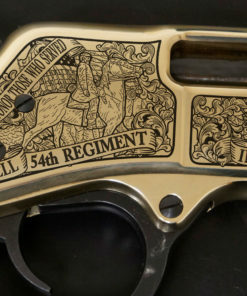 This accomplishment showed the heart and pride of every American at that time and that dedication deserves recognition. 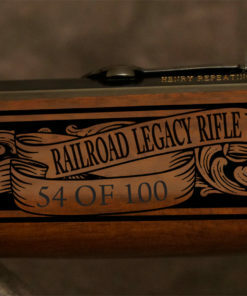 American Legacy Firearms is proud to release the Iron Horse Legacy Rifle. 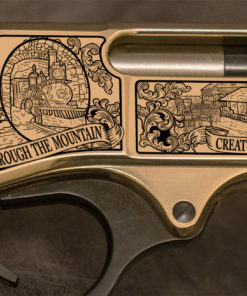 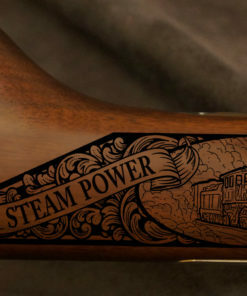 The engravings showcase some of the first locomotives as well as the hard work delivered by all. 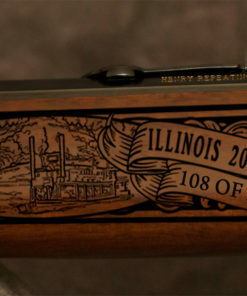 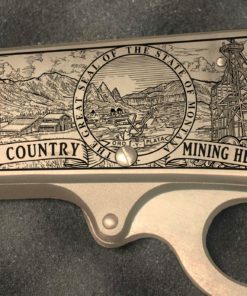 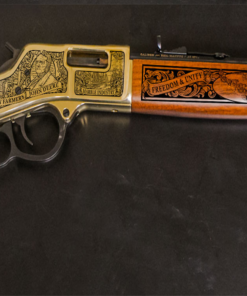 Only 100 numbered rifles will be made and editions numbers are sold on a first come first serve basis. 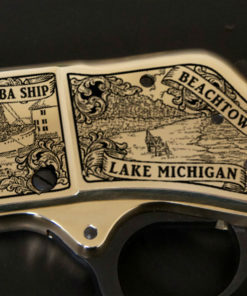 Mention promo code below and receive FREE shipping on your order. 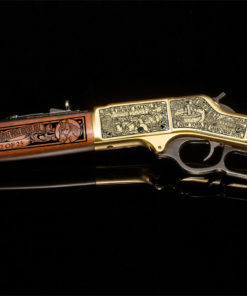 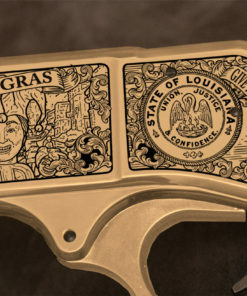 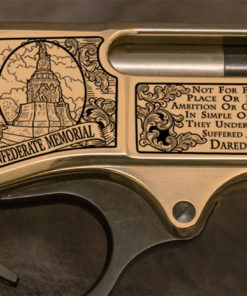 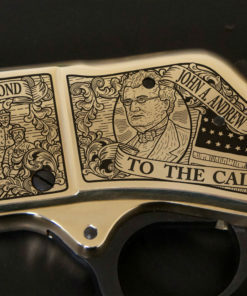 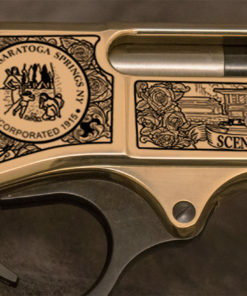 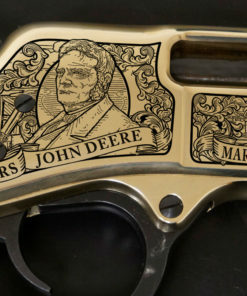 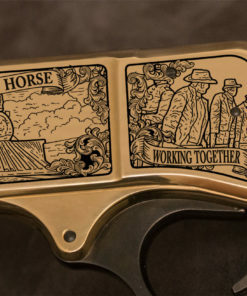 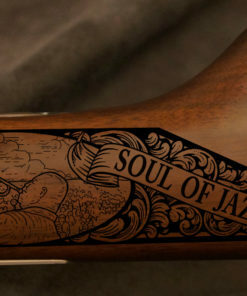 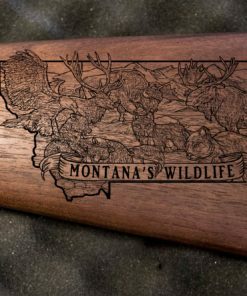 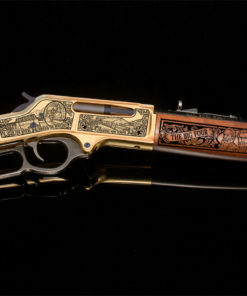 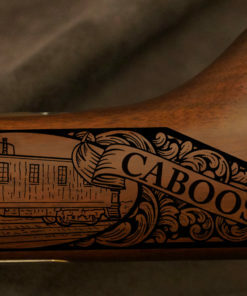 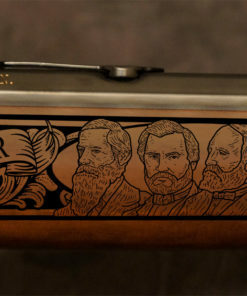 This edition will closeout fast so call today and order your exclusive engraved rifle.